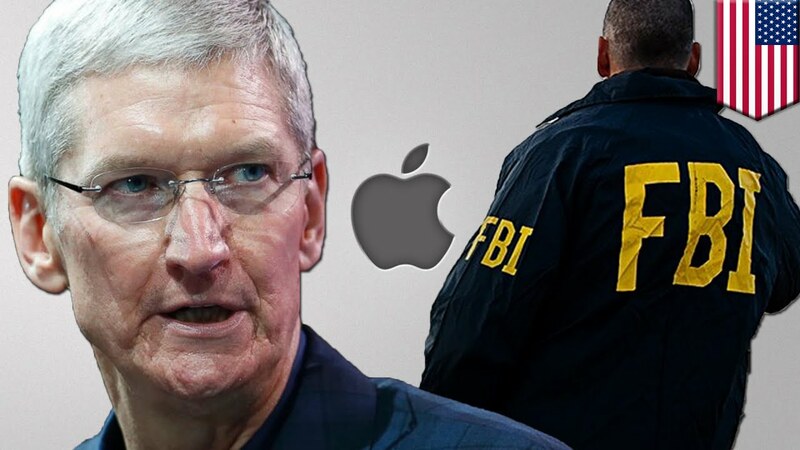 The recent news of FBI trying to crack into the iPhone of a terrorist has caused a huge debate between Apple vs FBI. FBI wants Apple to design a code that would help them break into the iPhone security. However, Apple has taken a stand against this order and have went on to explain that they can do this but this would mean to design a security loophole in their own system which could be hazardous in the future. No matter how much the FBI might be right on this case, John still makes a clear point through his satirical narration stating that if this happens then it would mean a huge security loophole and would be synonymous with the “clipper chip” incident in the 90s which was a huge fail after hacker Matt Blaze hacked and disabled the chip which allows the government a backdoor entry into any system. Matt Blaze also goes on to dismiss the motivational speech that one of the officials said that even though we have reached and walked on the moon it would be pretty stupid for us to think of walking on the Sun. We hope you watch the entire video and share this post with your friends to make them aware of this situation. Also, don’t forget to express your views about this case in our comments section. Thank you for reading and subscribe to our newsletter for more. We hope Apple wins this case so that our personal data is safe and doesn’t land up in the wrong hands. The Flash: Is Jay Garrick Really Zoom?